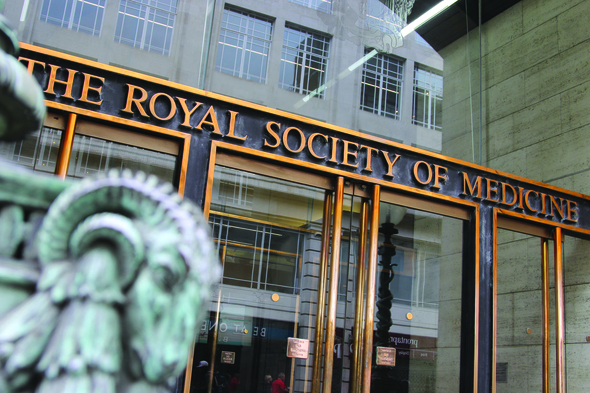 The Royal Society of Medicine is a leading provider of high-quality continuing postgraduate education and learning to the medical profession. 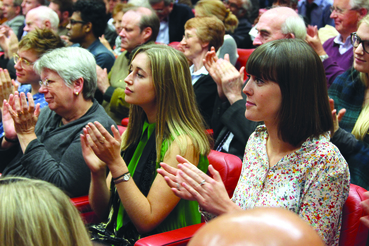 With a mission to advance health through education and innovation, the RSM organises over 400 academic and public events each year. One of the RSM’s strengths is its cross-cutting, collaborative approach to medical education with a programme that supports over 35,000 doctors and other health professionals every year. 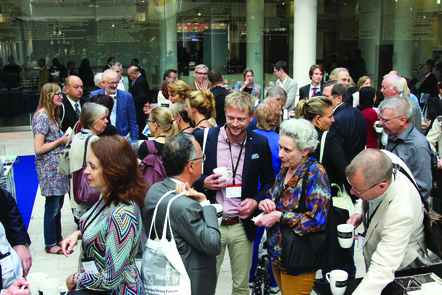 Strong links between the RSM’s 56 specialty Sections result in conferences, workshops and meetings that provide a multi-disciplinary forum for discussion and debate. 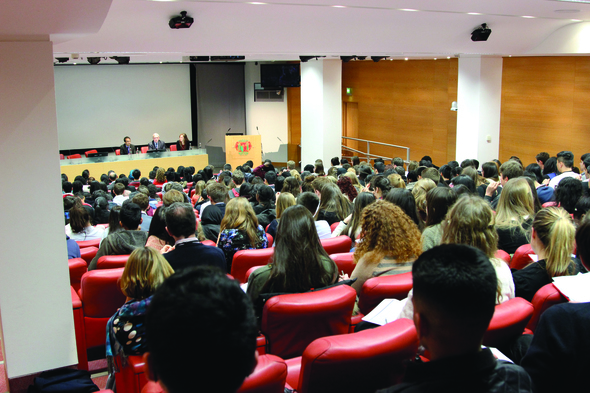 The RSM Trainees Section has a vibrant programme of study days, activities and opportunities allowing trainees to learn and develop their future careers. There are also numerous RSM prizes and awards worth a total of £60,000 for trainees to compete for each year, culminating in the prestigious Wesleyan RSM Trainee of the Year award which takes place every November. 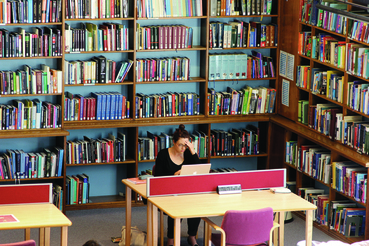 Home to one of the finest medical libraries in the world, the RSM has an extensive collection of books, journals, electronic journals and online medical databases. Electronic resources include a series of podcasts featuring high profile medical experts that focus on key issues facing the healthcare community today. Trainees who are members of The Medic Portal Professional can take advantage of a £50 discount on RSM membership fees. Simply call 020 7290 2991 quoting “MEDPRO” or email membership@rsm.ac.uk. View upcoming events on the RSM calendar. A breakdown of all currently-open prizes.